When it comes to hair and beauty products, consumers' options are endless. To stay fresh in the minds of purchasers, a leading beauty brand looked to social media to connect with new and existing customers. 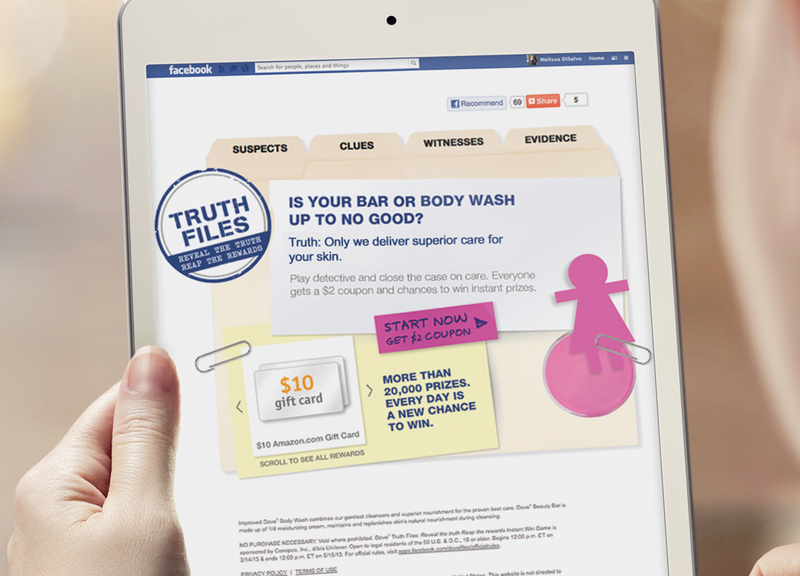 A creative campaign was launched via Facebook offering fans the ability to engage with the brand through a fun and interactive game, with the opportunity to win prizes and coupons. Facebook fans who successfully completed a game received a digital reward code redeemable for a prize. Prizes included Music Downloads, eGift Cards, Movie Tickets and more. To redeem the gift, the user was directed to a personalized URL where he or she could simply enter their reward code and redeem their prize. Participants were also rewarded with a valuable product coupon. 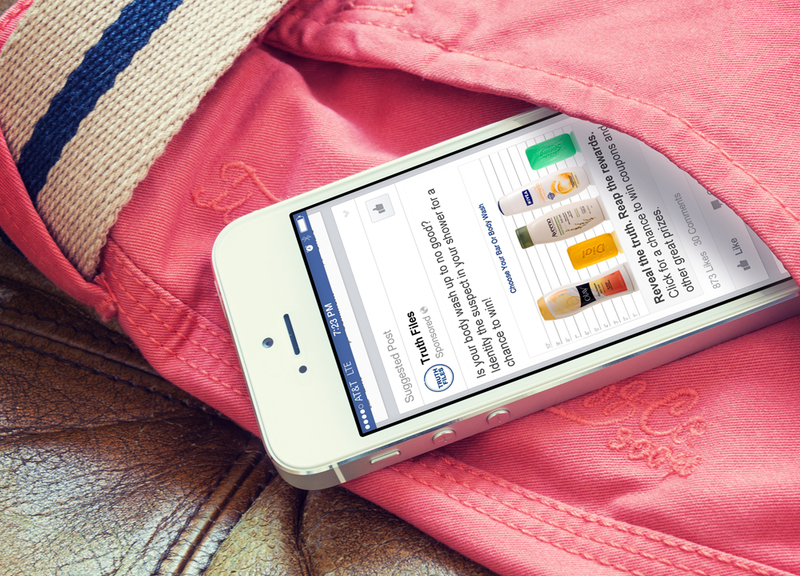 With the flexibility and ease of Digital Rewards, brands can scale a promotion of any size. These cost effective incentives created a simple solution for this beauty brand to engage with their customers. With fifteen thousand reward codes easily distributed, a beautiful relationship was built with many consumers for years to come.